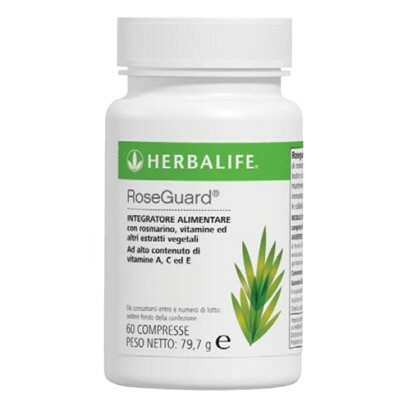 Contains astragalus, traditionally used to support healthy liver function. 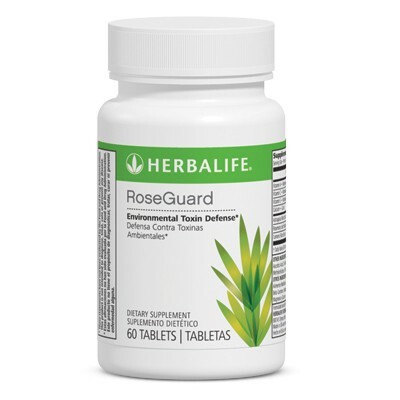 Supports your body’s natural defense against environmental toxins. *Provides antioxidant support throughout the day. * In convenient tablet form. Take one tablet in the morning and one in the afternoon, preferably with a meal. Combine with Schizandra Plus to further promote good health. †RoseOx® is a registered trademark of Zuellig Botanicals, Inc.